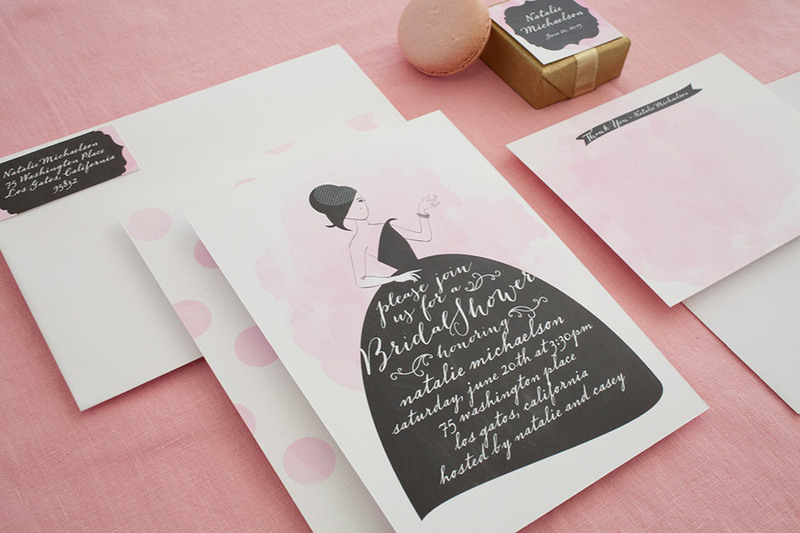 Home » Invitation » How to Arrange Bridal Shower Invitation Wording? How to Arrange Bridal Shower Invitation Wording? Bridal shower invitation wording arrangement will be the new challenge for you. There are several aspects that you have to know in order to get the easy way for arranging it. Creating the invitation is easy for us. But, how about creating the words? Sometimes, some people have to prepare a lot of words to fill a piece of invitation letter. They will also need to erase some parts in order to get the most perfect result. It will be also difficult for somebody who doesn’t concern about literature, right? So, actually are there any tips for you arranging those words only for bridal shower party? You can get certain guides for having the alternative way of wording arrangement. By following those steps, you will be able to create ordered words. Besides that, you also have to consider about other aspects. So, the invitation of your bridal shower party can be read and understand by some guests whom you invite. Well, here are several types that should be checked when you arranging bridal shower invitation wording. First of all, you have to decide what kind of party that you want to celebrate. There are two types of party, casual and formal. So, you are going to choose one of them. This aspect will be so important for you because it also influences your language style. If you are going to celebrate formal party, it means you will use the formal words. But, if there will be casual party, friendly language will be your only choice. After that, you will decide the host of your party. In other hand, you have to choose the best one who can lead your party to be gorgeous and inviting. After finding him or her, you can directly put a name as your party host. You have to also ensure that he or she will not have another event at the same time you celebrate a party. Then, the next step for you is by checking the guest list. For your information, commonly bridal shower party will be followed only by your intimated friends. It means you will also take some named exceptions of this list. You have to make sure that you only invite the people whom you want to invite. As a result, your concept will go successfully during this event. Moreover, you also have to show the perfect wording on its invitation letter. So, everything should be managed orderly. What is the last effort should be done? Well, you have to know that this party can be recognized easily by your intimated guests. So, in order to get simple wording, you should not write the event on details. It should not be on details like the invitation keyword: date, time, and location. You can make those points are informed simply on the invitation. The most important part for you is to tell about the party style. So, your guest will not get any bad style when coming to your party. Finally, those are all some aspects you should know when arranging bridal shower invitation wording. 0 Response to "How to Arrange Bridal Shower Invitation Wording?"